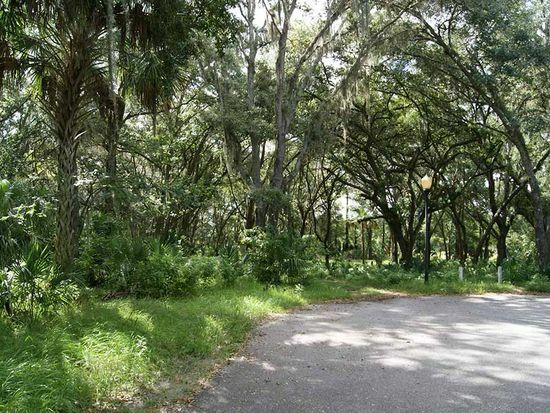 Tampa Palms embraces the Hillsborough River and is located on 5,400 acres of beautiful native Florida landscape. 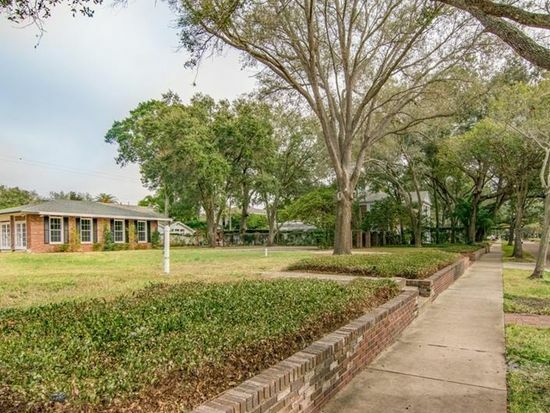 Tucked splendidly in the heart of spectacular New Tampa, the private community of Tampa Palms and its Country Club are a place to slip away from the cares of the world. The community’s exclusive facilities provide residents, members, and guests with a welcoming environment. Natural picturesque surroundings with exceptionally refined settings and facilities create an exquisite sanctuary for socializing, meeting, celebrating, and relaxing. 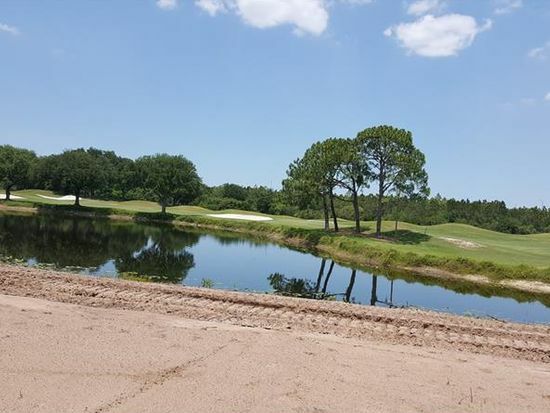 Tampa Palms Golf & Country Club is a private members-only club offering a variety of sports and social memberships, as well as affiliate privileges at other clubs world-wide. The Club is also a destination resort featuring newly renovated exclusive room accommodations, dining, golf, tennis, fitness center with aquatic center, a spa with a wide variety of special treatments, along with private function rooms and other distinctive places for hosting business meetings or special events. 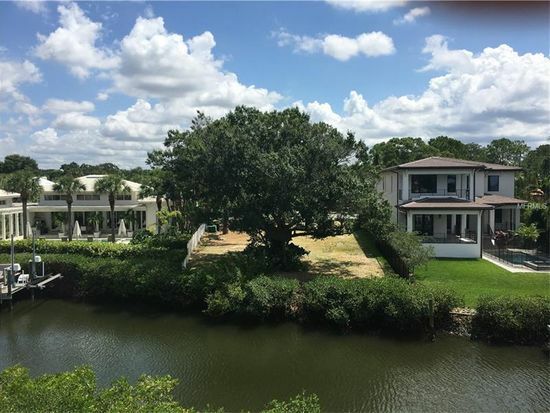 Currently there are no listings in Tampa Palms. 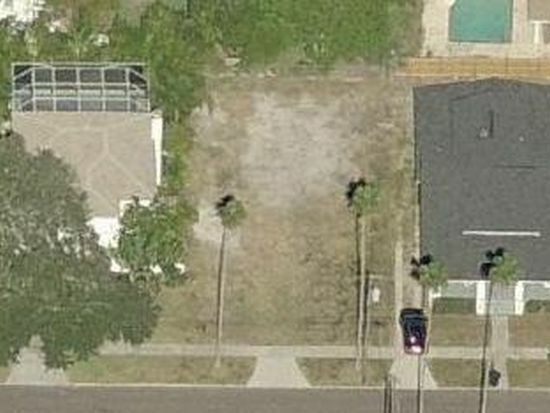 Please view these similar vacant land in your area.